Even though there isn't actually a difference between 2018 and 2019 (or any other year) there's something about seeing the new start of January 1 that gets people thinking about all the things they need to do differently for the new year. Rain or snow, the region offers plenty of ways to tap into outdoor activities in 2019. 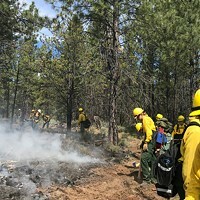 Not that you need to change anything about yourself—but if you want to get outside and try something you've been meaning to do since you moved to Central Oregon *mumble mumble* years ago, let these ideas give you inspiration. Even if our winter is another sad, snowless one, there are still plenty of options to get out and get active. 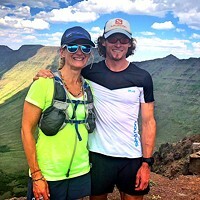 If you want to start out the new year giving your aerobic system a workout instead of nursing a hangover, Central Oregon Running Klub is having a New Year's Day run starting at Spoken Moto. You might find some running buddies to help encourage you throughout the year. 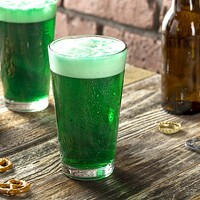 You may even find out that running with a hangover isn't the worst thing you could do to yourself. Or maybe it is, and you'll have learned your first lesson of 2019. In the event that your first run of 2019 inspired you to keep running, the Resolution Runners group at FootZone might be what you need to stay motivated and on track. The running group runs for eight weeks and allows you to run and get some swag. There are four runs a week, all at different times to accommodate all types of work schedules, and each run is an opportunity to earn points toward a prize. Are races more of an incentive for you? If that's the case, keep training and then run the four races that are part of the Bend Trail Series, which kicks off in June. This is another opportunity to earn some swag while you also earn your post-race beer. Cross your fingers for more snow than we've been getting. Cross country skiing is a relatively low-risk snow sport and will allow you to cover more ground in less time. If you're a newbie, the Learn to Ski day hosted by XC Oregon Jan. 13 might be a helpful resource. 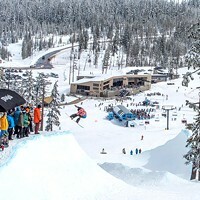 Pick one of three 30-minute mini clinics at Meissner Sno-park and get some tips to improve your technique. If skiing under the light of a full moon is an experience you want to enjoy, Pine Mountain Sports will head to Meissner the evening of Saturday, Jan. 19. This event is ideal if you are ski-less but want to ski more, since you can rent skis at no charge beforehand. Want to join in a long-standing winter tradition? Check out the Meissner Luminaria Feb. 2, where the trail to the snow shelter is lined with hundreds of paper bags with lit candles inside. Ski or snowshoe along the illuminated trails from 5 to 9pm. 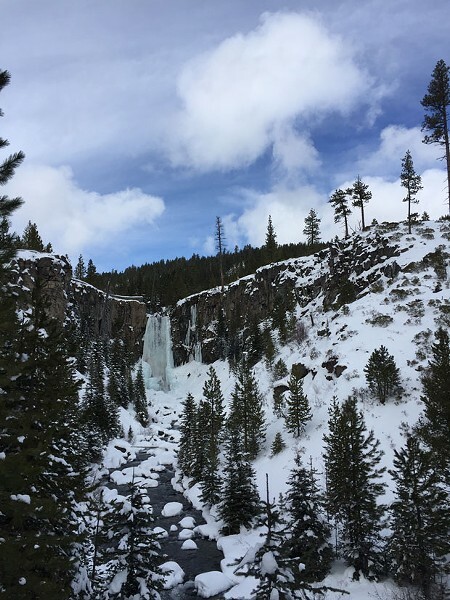 Tumalo Mountain, Tumalo Falls and most sno-parks are go-to spots for snowshoers, offering a variety of terrain. 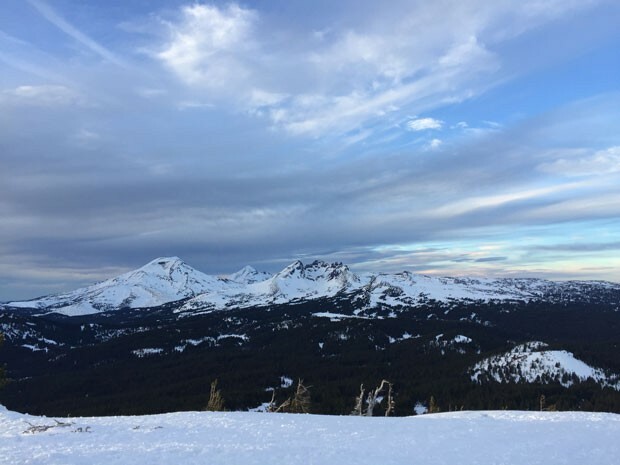 Tumalo Mountain will make you work for your unobstructed views of the Cascades, while Tumalo Falls, Meissner and Swampy will offer flatter options. If you head up Tumalo Mountain on an overcast day, bring direction-finding equipment (and the rest of the 10 essentials) with you to avoid a long trek along the highway back to your car. For female-identifying people interested in hitting the slopes who want to avoid lift ticket prices, backcountry skiing could be an option. It's definitely more effort than resort skiing, but perks include unskied lines and awesome views. An avalanche safety course is a necessity if you plan on going out without an experienced partner, and signing up for the Intro to Avalanche safety course in late February will help you get prepared. 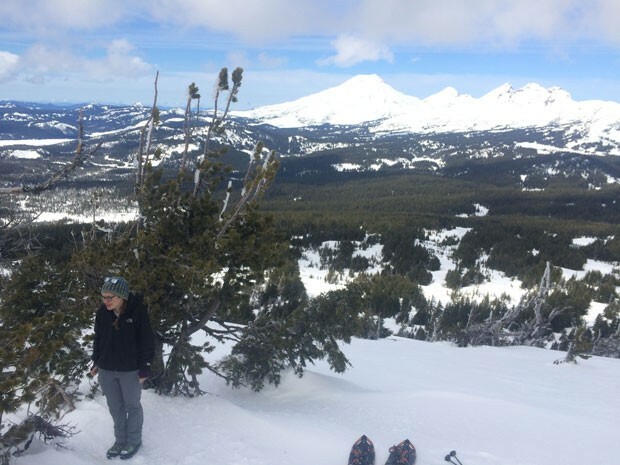 SheJumps has partnered with Oregon Ski Guides to offer an intro course, which would be a precursor to an American Institute for Avalanche Research and Education three-day course.